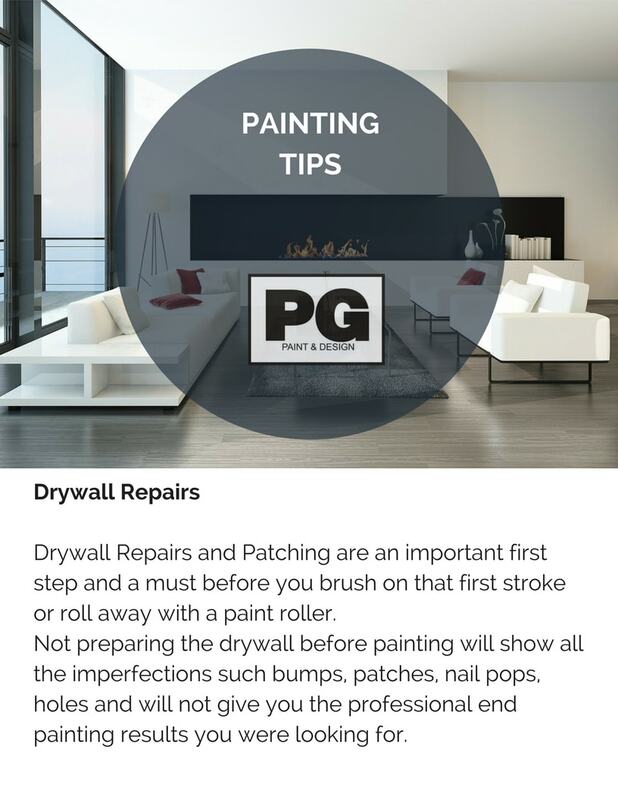 Holes, nail pops, cracks in the walls, trim or baseboards are just a couple of things that can require repairs to the drywall before painting. Sometimes the repairs can be small patches, easy and quick fixes, while other times sections or entire drywall needs to be replaced. Patching a ceiling or wall ensures all imperfections are sealed and it provides the smooth finish once the paint is applied giving you the best painting results you are looking for. It can be the door knob that put a hole through the wall, or perhaps water damage caused to a ceiling, repairs to the drywall can be as easy as patching up the area with drywall compound. Stipple ceilings require patching repairs if there has been water damage. Water stains are common and can be fixed before painting. Use these helpful tips on how to paint over water stains. It is an important first step when preparing drywall for painting. Making sure all imperfections are patched and repaired gives you the professional painting result you are looking for in your home. Read more tips on how to prepare before painting. 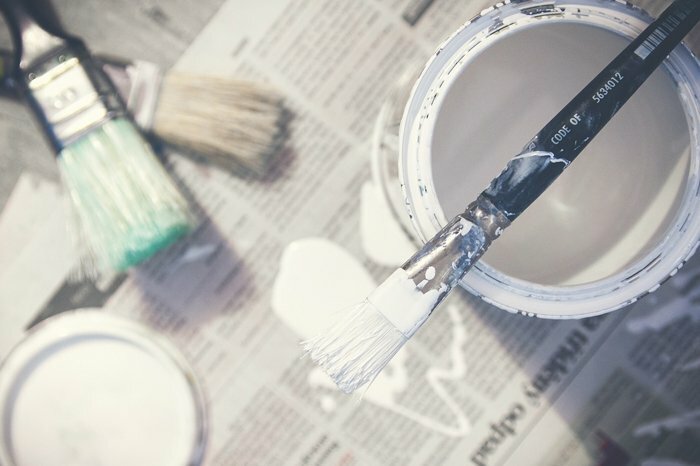 If you are hiring a professional painting company with the experience necessary to ensure quality repairs to the drywall and quality painting results, here are a few tips on what you can do to prepare before the painters begin.